Most women would love to have healthy, long and thick hair. However, not all women know how to get their desired results. In this article, we are not going to make any guaranteed promises, but will set forth giving you the details you need to make an informed decision about hemp oil. Yes, fabulous hair can be yours if you use hemp oil, but you have to use on a consistent basis and you may have to use it with other products in order to satisfy your objective. Many women use hair products filled with chemicals and that’s where women make the mistake. Hemp oil is the solution to non-chemical hair product. Now, let’s dig a little deeper. Many people don’t know anything about hemp oil and some might that even applying it to your hair can get you high, but that is the furthest thing from the truth. Believe it or not, this type of oil comes from plant matter of hemp, but more from the seeds. And for that reason, most people know it as hemp seed oil. Try not to be confused as some people are – that cannabis oil and hemp oil are the same because they are not. They are very different. 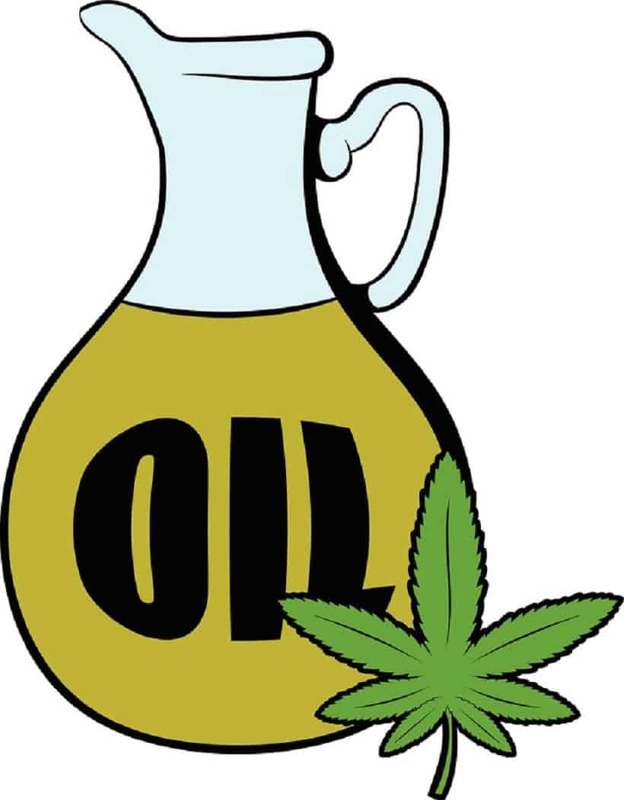 Hemp oil is used in food or as food in comparison to cannabis oil as medicine and for recreational use. While you can use cannabis oil to bake brownies and do the same with hemp oil, one gives you a high and one doesn’t. You figure out which one gives the high! Hemp oil is not something you use to treat certain illnesses like PTSD, but you can use cannabis oil to do so. Hemp is good for cooking food. In fact, you can replace it with peanut oil, vegetable oil, olive oil, and coconut oil. You would produce hemp oil the same way as other oils by pressing the seeds so as to detach the oil from the solid material. Don’t think about going out to buy hemp seeds and pressing them yourself because the process requires high pressure and hot temperatures. In some cases, you also may have to use a chemical solution in the process. Pressing with hemp is similar to extracting cannabis concentrates such as wax and shatter. But, we won’t get into this right now. You can use hemp oil to stimulate the growth of your hair. Yes, if you are looking to lengthen your hair, then the fatty acids contained in the hemp will definitely stimulate the hair and add varying inches to your hair, depending on how much you use and how consistently you use it. Hemp oil has natural proteins that contribute to keratin production, which is essential in lengthening the hair. We are not sure whether it will help with the density or not. You are going to have to use it consistently to find out. If you have hair damage, hemp oil can help to revive it and prevent that from happening in the future as long as you use it on a regular basis. Protein and fatty acids will help to counteract any damages to your hair. You will able to avoid dry and brittle hair and fight split ends. To have healthy hair, it is necessary to add and maintain the moisture. Your hair will get the lipids contained in the hemp oil so as to keep the hair shiny and moist. The lipids will absorb in the hair follicles to give you healthier hair that is definitely more manageable. Hemp oil may give the hair body, which means it will look even healthier and strong. It will be so much easier for you style it. You can use it to prevent and treat dandruff. If you want to know more about the benefits of hemp oil, visit the Cannabis Training University.